As Christmas nears, it seems that every girl in the office seems to be struggling with the same issue, what to buy for the lad in their life, whether it be their boyfriend, their dad or a brother in law. 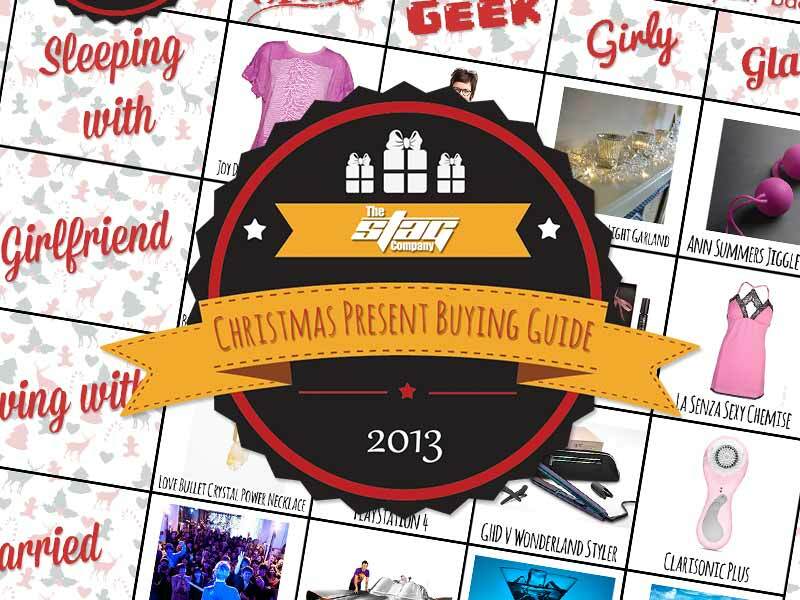 I've therefore written up my top list for gift ideas on what to buy a true lad. How deep is your wallet? 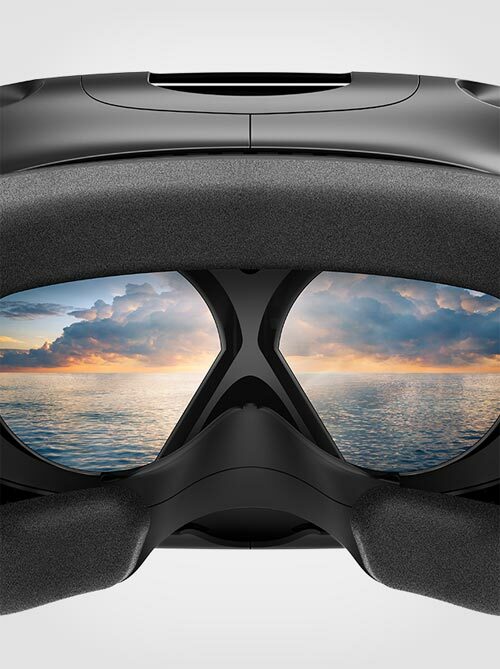 Well if you don't mind breaking the bank, virtual reality is the biggest shopping trend right now, however the prices seem to be through the roof. While there are many knock-off versions, if you want the real deal, the HTC Vive is the pinnacle, with some nerve wrenching games where you're on top of a building, facing your fear of heights. As VR continues to grow in 2017, expect more and more games to be produced, as they become a normal household toy. If you haven’t found out the beauty of wearing one of these under a shirt, your whole world is about to change! Well, providing you have to regularly wear a shirt. For years, I would unfortunately gain sweat patches or wouldn’t exactly remain fresh smelling as the evening wore on, however an undershirt completely covers any sweat patches and stops the smell full-stop. 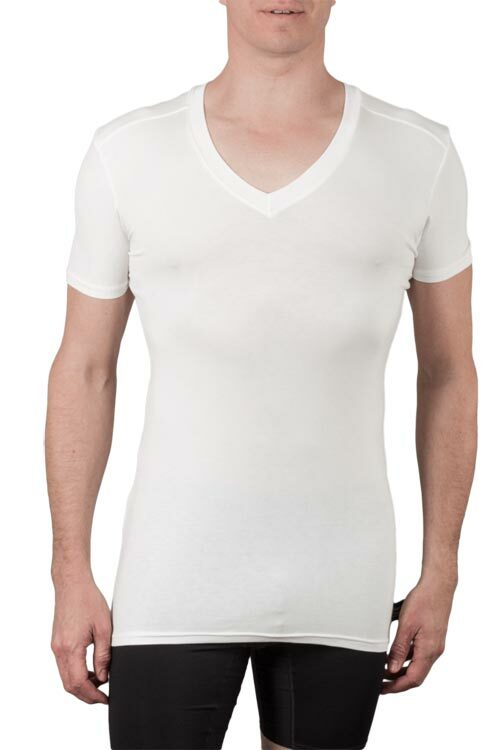 I’d recommend a Robert Owen Undershirt due to their high quality material and availability in different sizes. Basically, I like to show a bit of chest hair, so I opted for the deep V neck, which prevents anyone seeing the top underneath. Dig a little deeper and find out exactly what he always wanted during childhood, but never got. A previous ex girlfriend had mentioned she had always wanted a My Baby All Gone, so I bought it for her as an extra 'odd' gift and she loved it more than all the other gifts combined. It literally brought her to tears and illustrated that I listened to her and took an interest. Well, I'm still waiting on my childhood gift. 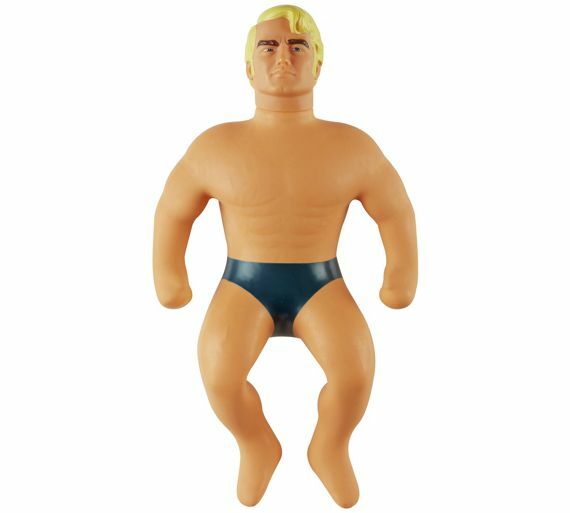 I always wanted to get a Stretch Armstrong and I think I'd straight up marry the girl who bought me one! Every guy should have a couple of really nice shirts in his wardrobe, even if the majority are cheap and basic. I'm not talking about your basic Next or New Look shirts, I mean some really fancy one's, which they will end up wearing at every company event, every wedding and every birthday. For this, I'd recommend the Gant Rugger blue twill shirt, which works well with a black suit. 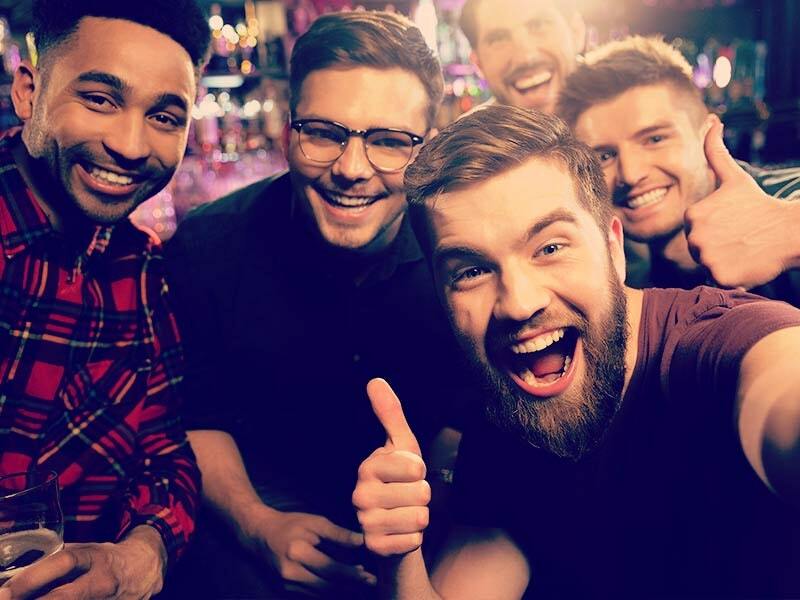 Spiced Rum is one of the fastest growing alcoholic drinks in the UK, with more and more people switching their spirit of choice for the mighty drink. Spiced Morgan is a great choice and available in most bars, however if you want something that little bit tastier and slightly more special then go for the Kraken.